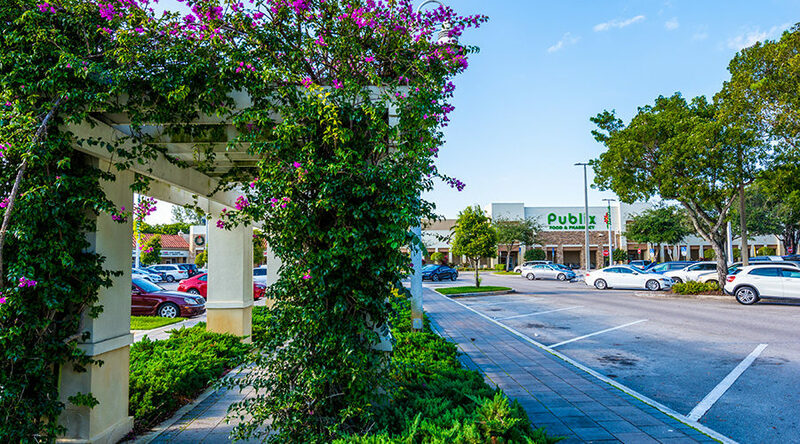 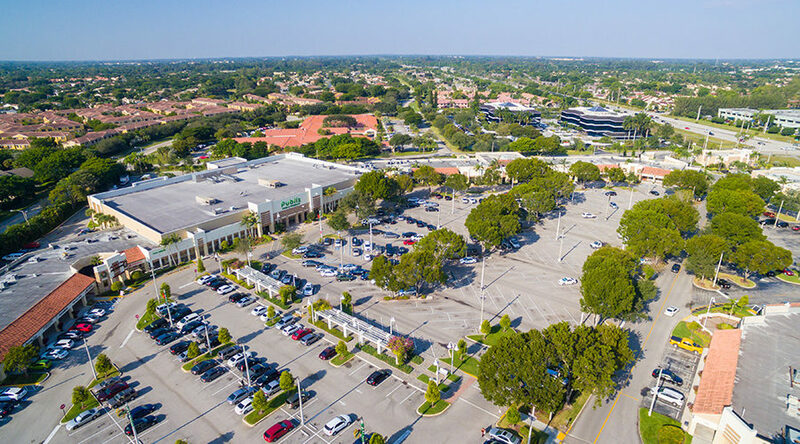 This center is located on the southwest corner of Palmetto Park Road and Powerline Road in the heart of the upscale community of Boca Raton; it is anchored by a 54,000 sf Publix supermarket and an additional 80,000 sf of quality retail and restaurant tenants. 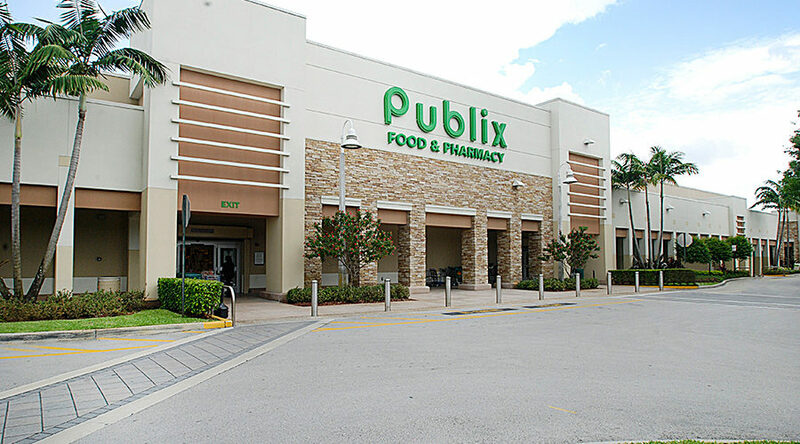 The property was remodeled in 2010, with Publix being expanded from 38,000 sf to its present 54,000 sf. 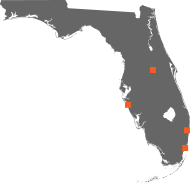 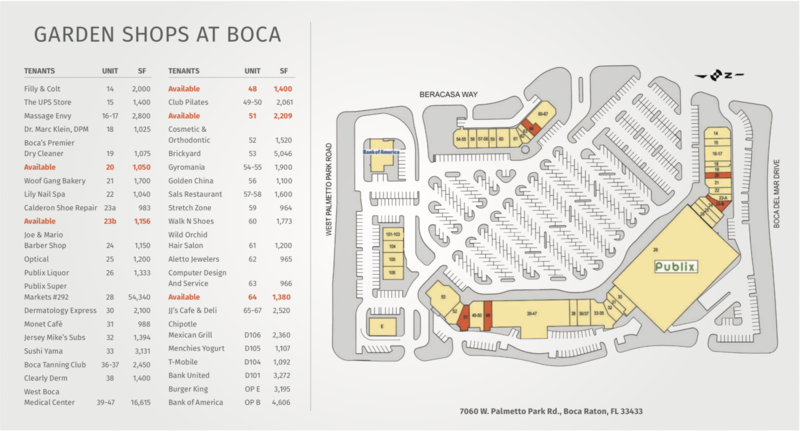 Other quality tenants within the center include West Boca Medical Center, Chipotle, Mechie’s, Massage Envy and T-Mobile.